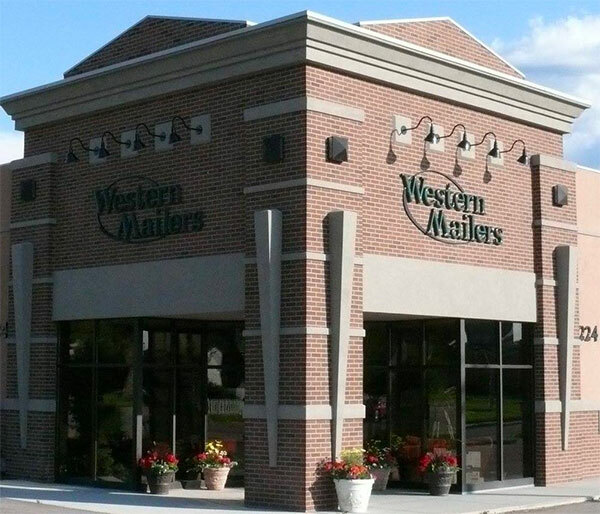 Western Mailers is a full-service business mail processor serving Rapid City and the Black Hills since 1975. We are also an alternative USPS mailing location and your local source for anything postal. Our goal is to assist customers in finding ways to maximize their mailing while minimizing their overall cost of mail production. 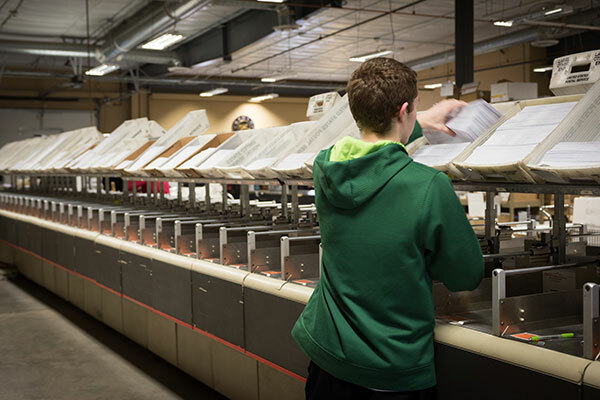 Western Mailers specializes in all aspects of mailing, including folding, addressing, inserting, merging and purging lists to avoid duplicates and metering. We are linked to the USPS to find people who have moved, before you mail. 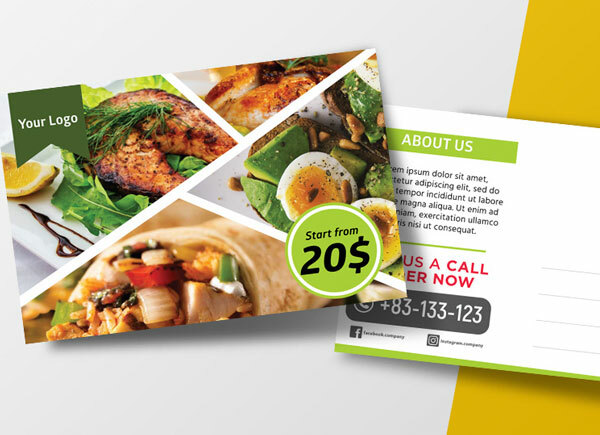 We will help you design your mail piece so that it is mailer friendly. 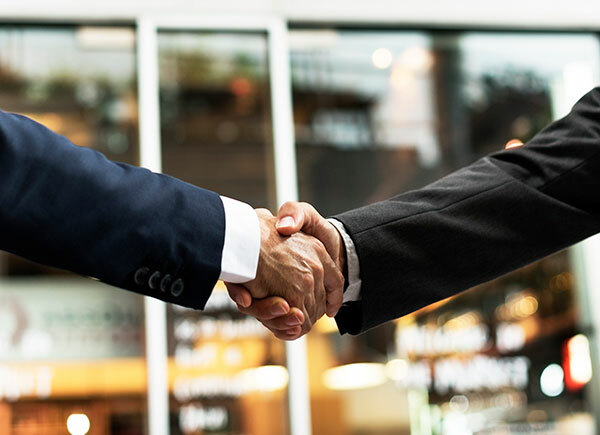 Our goal is to provide first-class service and to save the customer money. 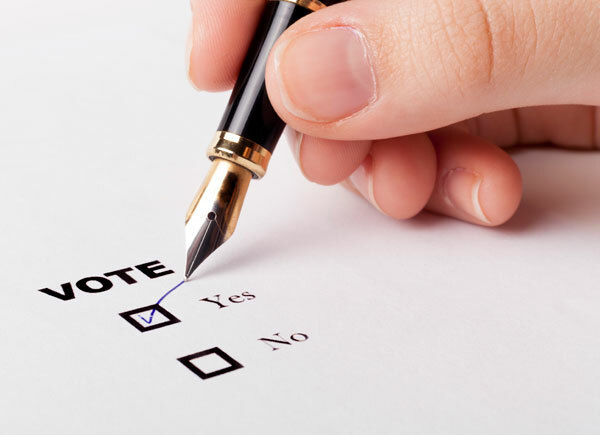 No longer will you have to print and apply your own labels, sort and complete endless paperwork, deliver your mail to the post office or worry about post office regulations and sorting schemes. Just e-mail Western Mailers your list, have the printer deliver the pieces to Western Mailers or have us print them, and watch as your worries and stress go away. 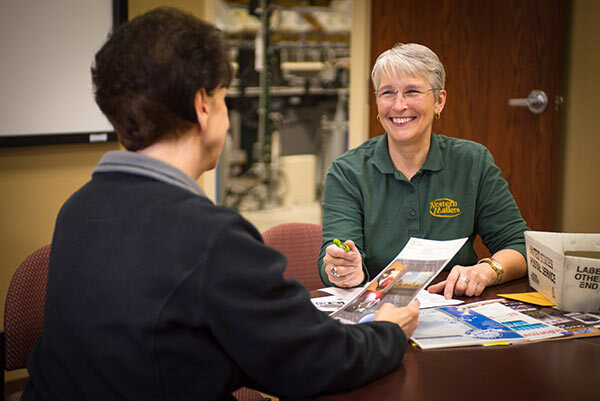 Think of how much money and time you can save by using our services! If you have any questions or concerns, call Western Mailers today!